We will go on several trips throughout the year to supplement our weekly and monthly units. We always love to have parent chaperones! Please let me know if you are interested in chaperoning a field trip. 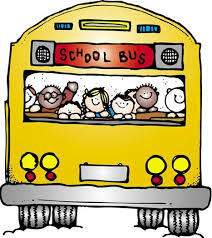 Please see the newsletters and emails for more information about upcoming field trips.